Note: Acoustic Show. 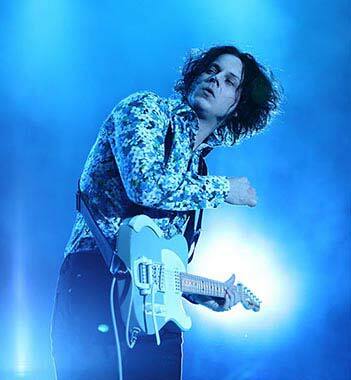 Final show of the Lazaretto tour. 19 edits (last one by normanc 22 Apr 2018, 04:35 Etc/UTC).